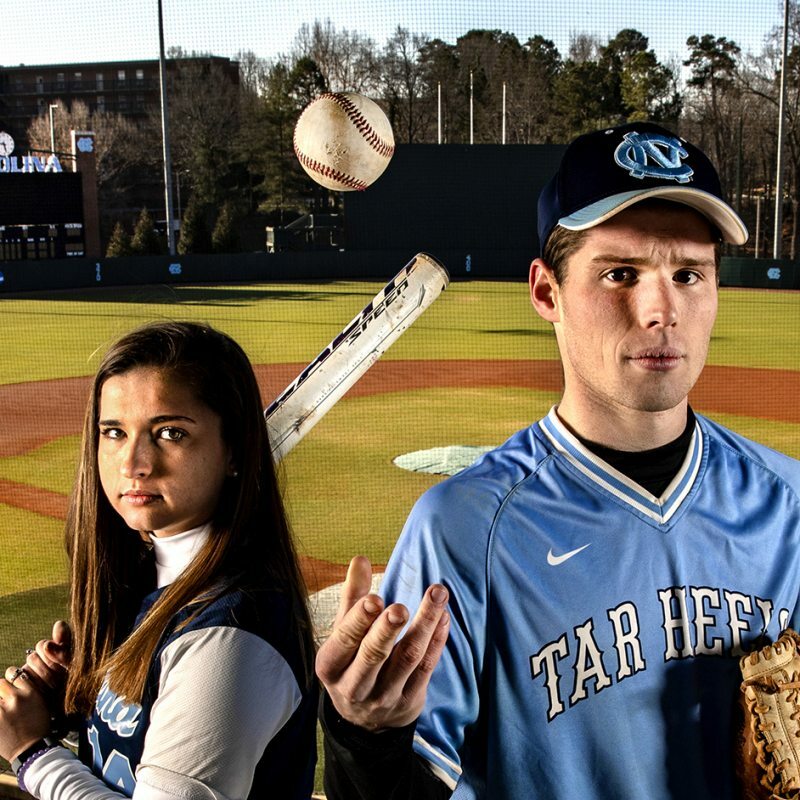 Carolina's varsity athletes aren't the only ones representing the Tar Heels on the field. 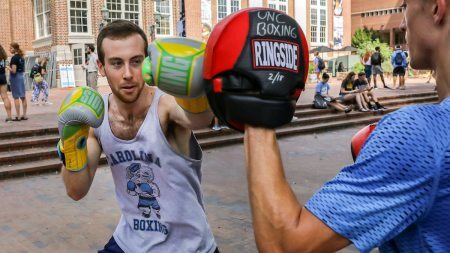 Through student groups and Campus Recreation's Sport Clubs program, thousands of students compete in Carolina blue on the weekends. From soccer and ice hockey to quidditch and ballroom dancing, the teams play at some of the highest levels of their sports. 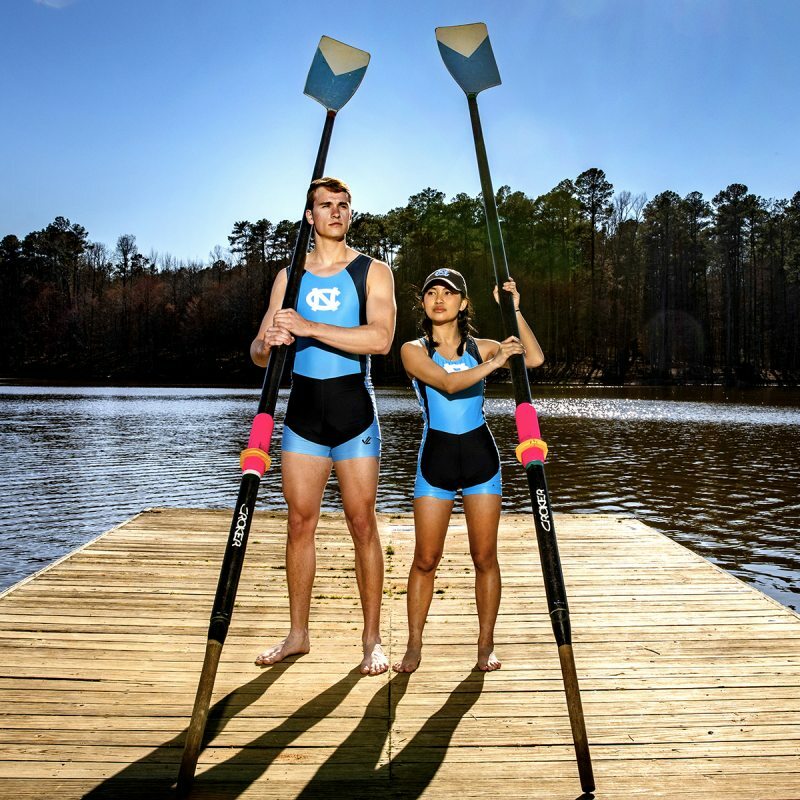 I joined the crew team because of the opportunity to represent UNC on a highly competitive stage. 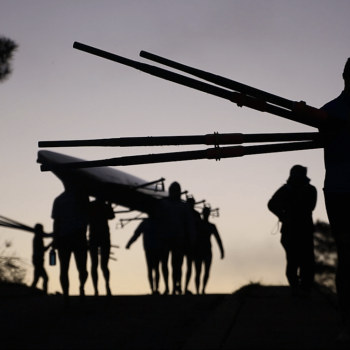 Because men’s collegiate rowing is not an NCAA sport, we have the unique opportunity to compete against other varsity programs across the country. I joined this team so that I could continue playing a sport I love. Along my journey I have formed lifelong friendships, grown and developed my leadership skills and created a more engaging atmosphere for future members. 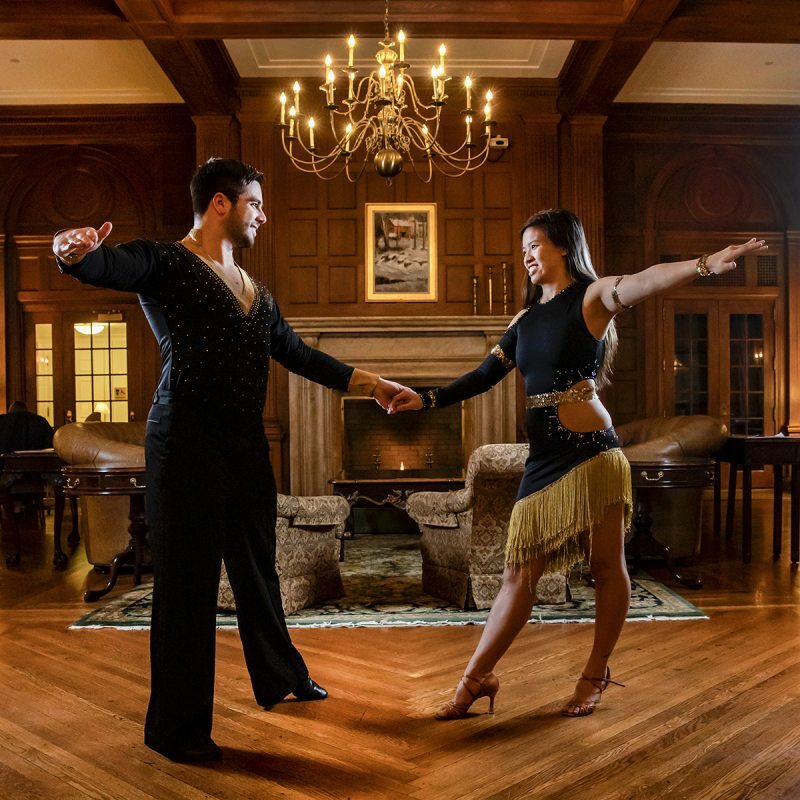 I came to my first ballroom lesson on a whim. That whim led me to some of the best friends I would ever make, the confidence to try so many new things and, of course, I learned how to dance. 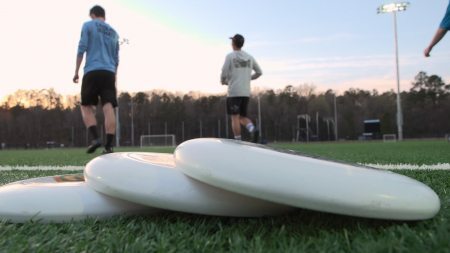 The reigning ultimate frisbee national champion, Carolina's Darkside is traditionally among the best club teams in the nation. Each year, the team travels throughout the country competing against other colleges. 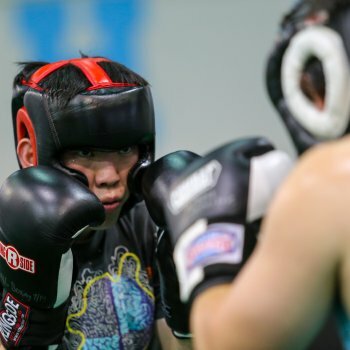 For nearly a decade, the co-ed Carolina Boxing Club has been teaching inexperienced boxers the ropes of the sport and creating championship-caliber fighters. 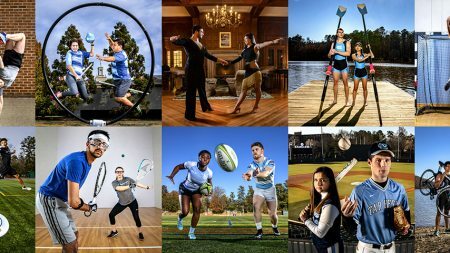 At Carolina, sports include more than just varsity athletes. Meet the other athletes who represent the University at some of the highest levels of competition.